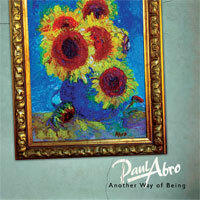 Paul Abro - Welcome to my world! 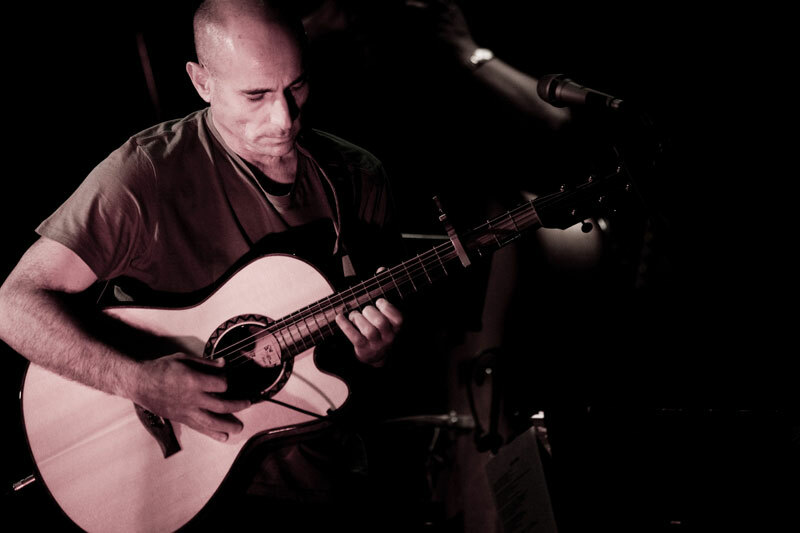 It is a great treat for me to share some of my world with you, and have created a place for you to come and meet my music. Somewhere between the ages of 6 and 16 I became increasingly impacted, and touched by the the songwriters I listenend to. It seemed as though many of them had a veiw into my life , and understood my circumstance and confusion , without having met me! How was that possible, I thought? Of course they didn't! and it didnt matter at the time . Because what I felt was a warm connectedness to their experience of living the human journey a particular compassion and joy for life expressed, through their music . They wrote honestly with words carefully chosen, and lulled me into their melodies... and they still do... after all these years! To be on the other side of the relationship, is a great privelage for me. Many of you have written beautifull letters to me sharing your experience of the music. I carry a deep gratitude for your connection and openness, and your wonderfull feedback! To be the first to hear the song, and be able to bring and offer it, to you, brings me a deep rumbling joy! It is from this place , that I welcome you here... so.. thank you for visiting and enjoy your stay!